Answer: Back and restore your website or application database is one of the important things you need to make sure you know how to do. 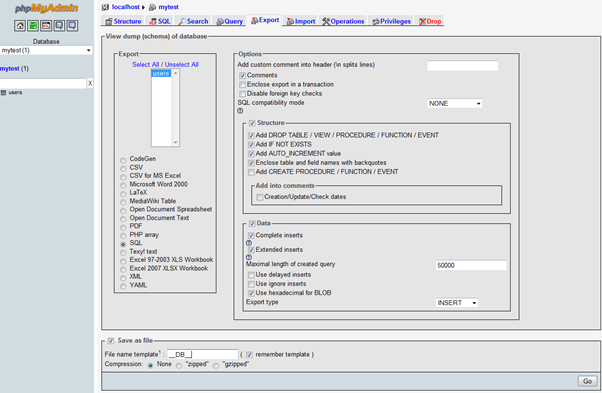 This KB will show you the best and easy way to backup and restore your database using phpMyadmin. 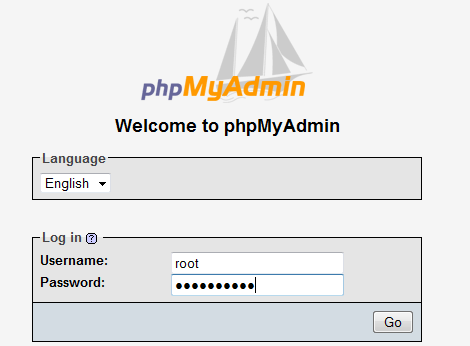 Log in to phpMyAdmin using a root account or any account that have administrative rights to backup and restore databases. Go to the Databases tab. Click on the Database you want to backup. Click on the Export tab to configure the backup. In the Import Tab make sure you are using the settings below, and click on the Go button. 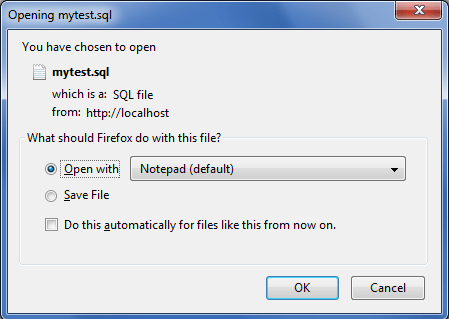 To restore the database we backed up before follow the steps bellow. Note: If you are restoring the backup file to a new server you have to create the database before starting the backup job. 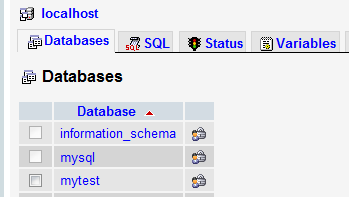 Myphpadmin requires the database to exist even if it’s empty. In phpMyAdmin go the Import tab, Click on the browse button and navigate to the backup file we saved before and click go after that to start the restore job. After you click Go you will see if the backup job was successful or not.